Eid is around the corner. So, this year, celebrate the festival by wearing a really gorgeous and easy mehndi design that you can do at home! Every religion has its own special way of celebrating joyous occasions. One such day which is just around the corner is Eid-ul-Fitr, the day Muslims celebrate at the end of the fasting month of Ramadan. This day marks a very auspicious occasion and everyone in the community enthusiastically participates in the celebrations. 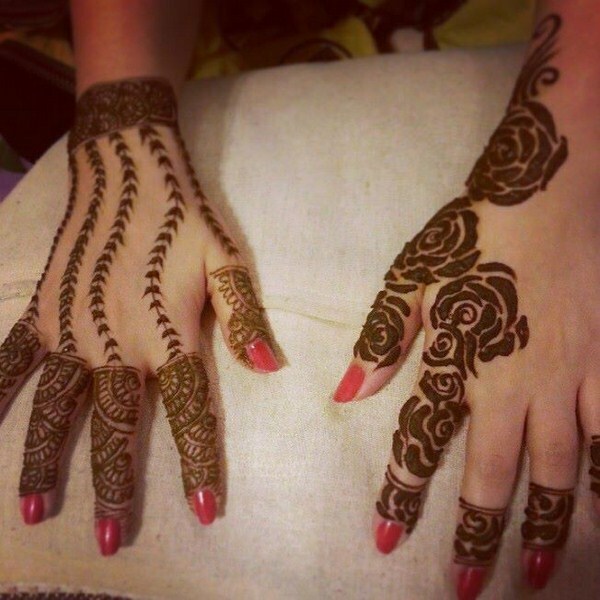 One of the most loved forms of expression during this celebration is the drawing of henna designs on hands and feet. Right from young girls to adult women, everyone sits down together to adorn their hands with beautiful mehndi designs before they start the festivities. Indian style designs are fuller and more spread out over the palm. The designs use bold patterns and strokes to create beautiful patterns inspired by traditional motifs such as flowers, peacocks, lotus etc. 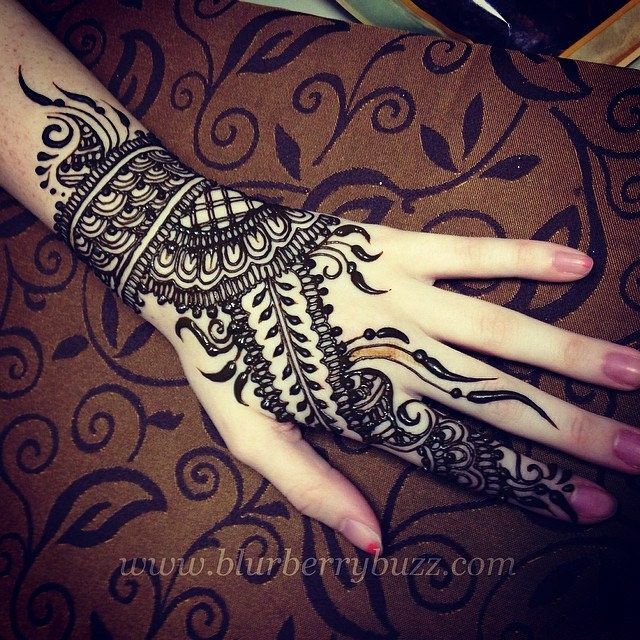 Pakistani style mehndi designs are known for their intricate details and their beautifully filled in sketches. It uses a combination of veil like forms to create delicately woven together designs. Arabic designs are a lot simpler than Indian or Pakistani styles. They usually involve a singular structure that runs across the palm and onto the fingers. The designs are inspired by leaves, flowers, and veils and are mostly outlines and not filled in forms. 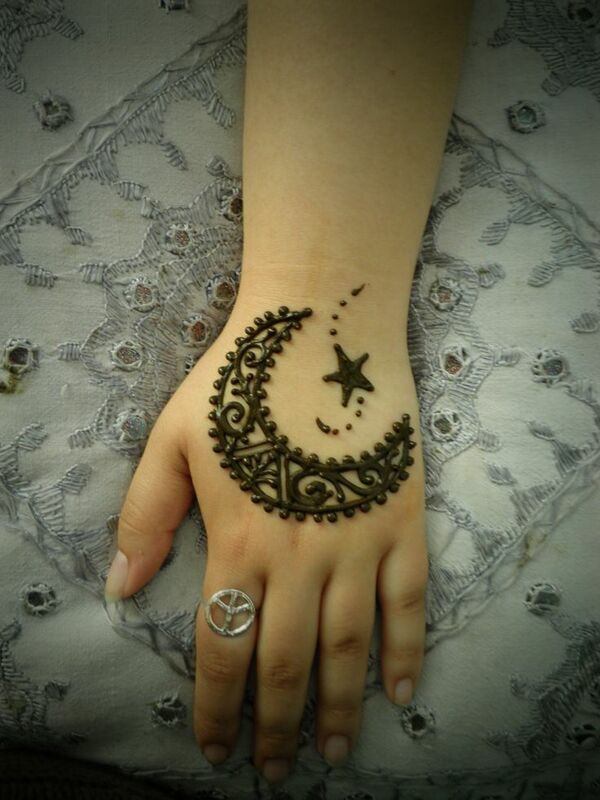 Henna is very popular in the African continent as well. People here use geometrical shapes and figures embellished with dots and lines all over the hand. These are also usually just outlines rather than solid shapes. 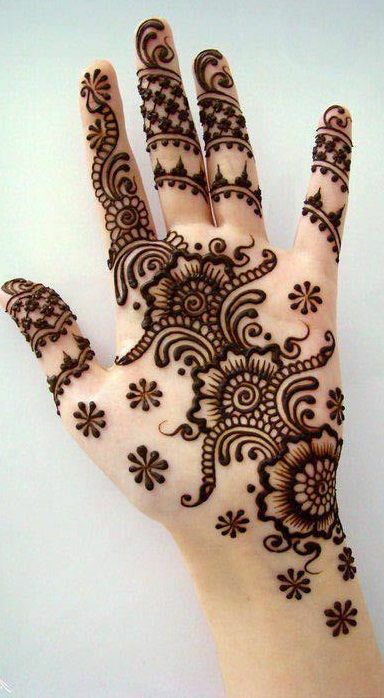 The beauty of henna is amplified as the color turns deeper and darker. But as the change in color is usually dependent on the body heat of an individual, not everyone is blessed with their mehndi turning dark. In such cases, however, you can try a few simple tricks to aid the deepening of the color. 1. Make a mixture of freshly squeezed juice from a lemon and some sugar. Mix it well and apply it all over the partially dried henna and leave it overnight. 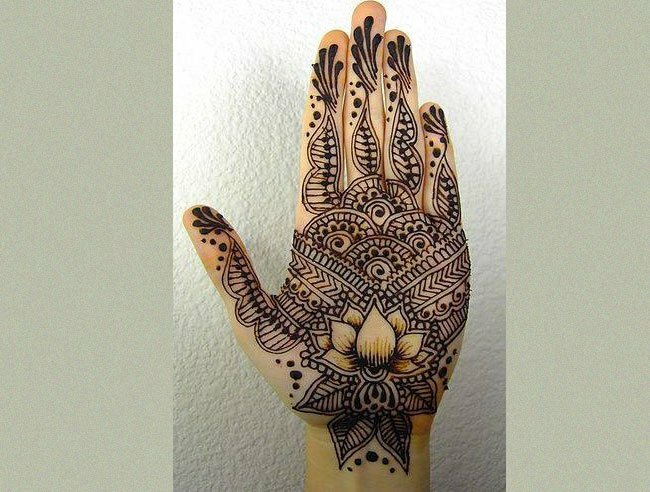 This allows the henna to stick to the hand better and release its color more efficiently. 2. Heat some cloves in a pan and hold your palms over it so that they are exposed to the smoke created. The fumes from the clove are very effective in helping the color get darker. 3. To help make the color appear richer, apply Vicks vapor rub all over the hands and feet after the henna has dried and started to fall off.